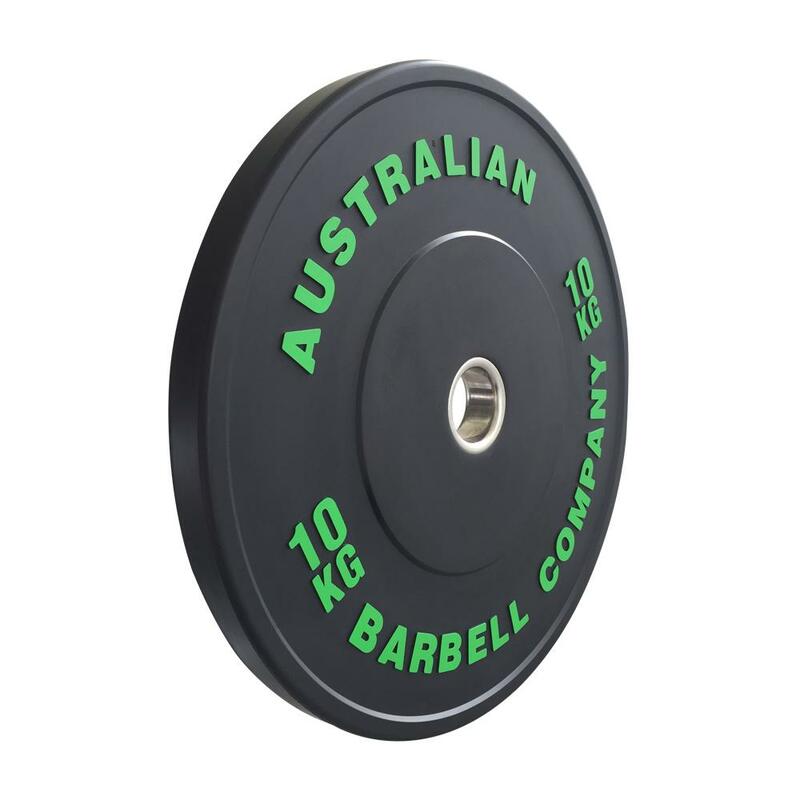 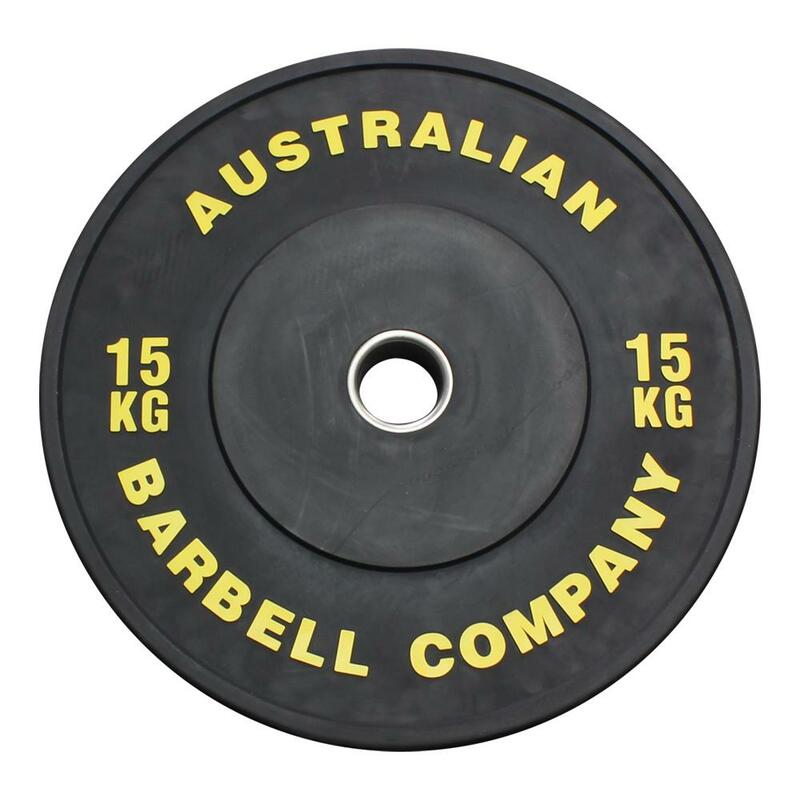 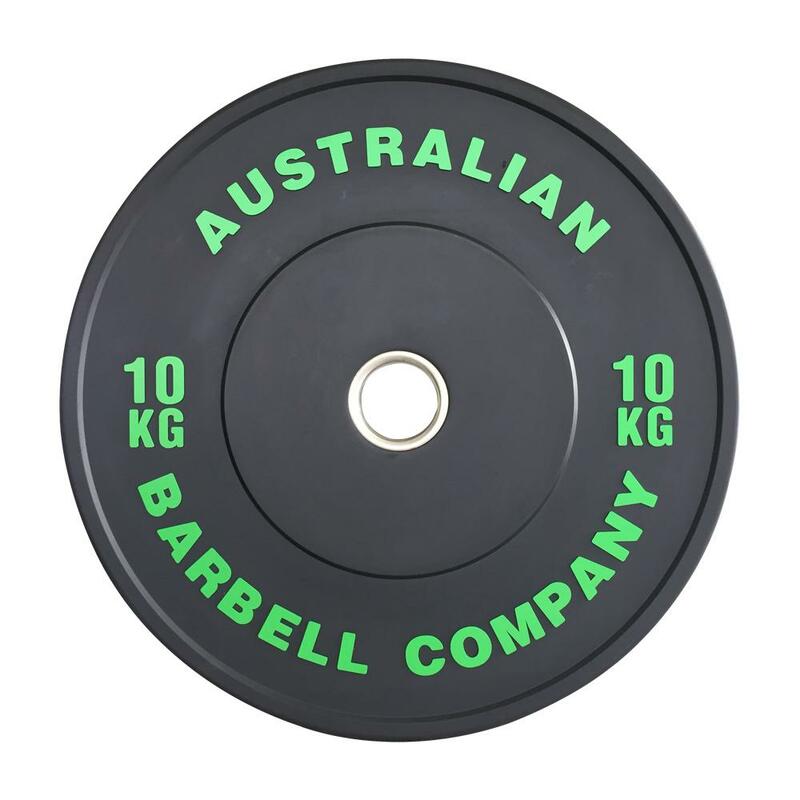 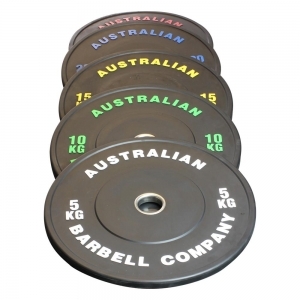 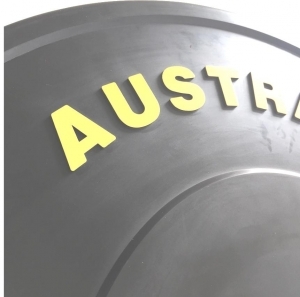 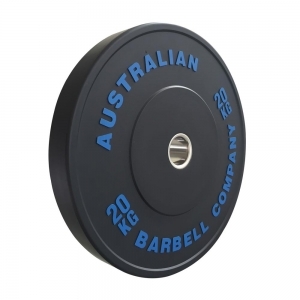 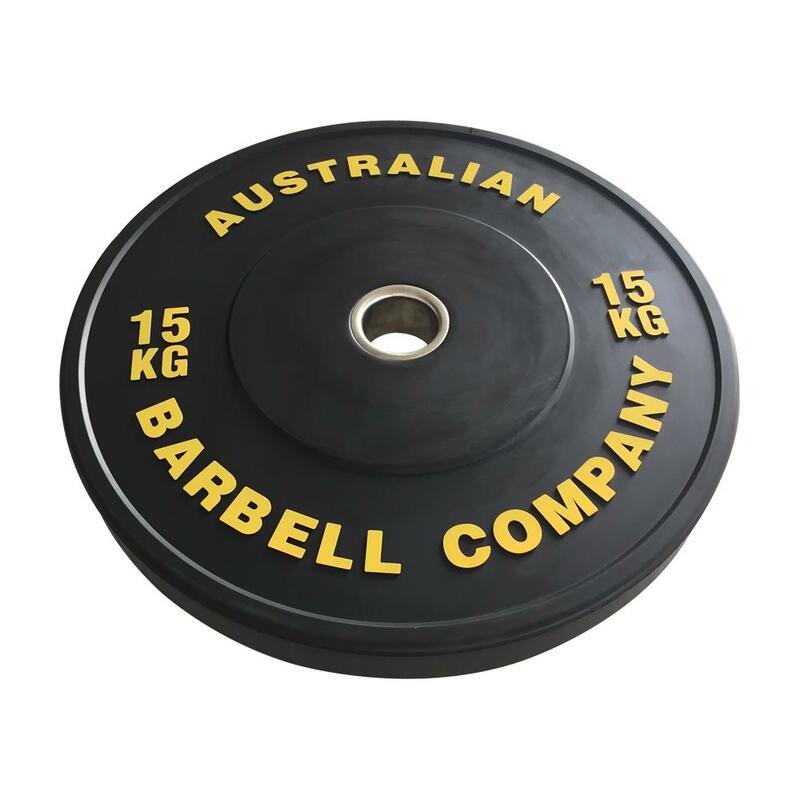 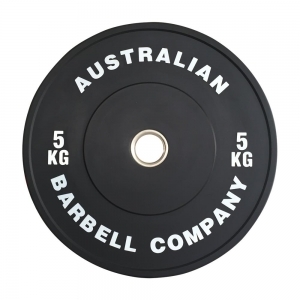 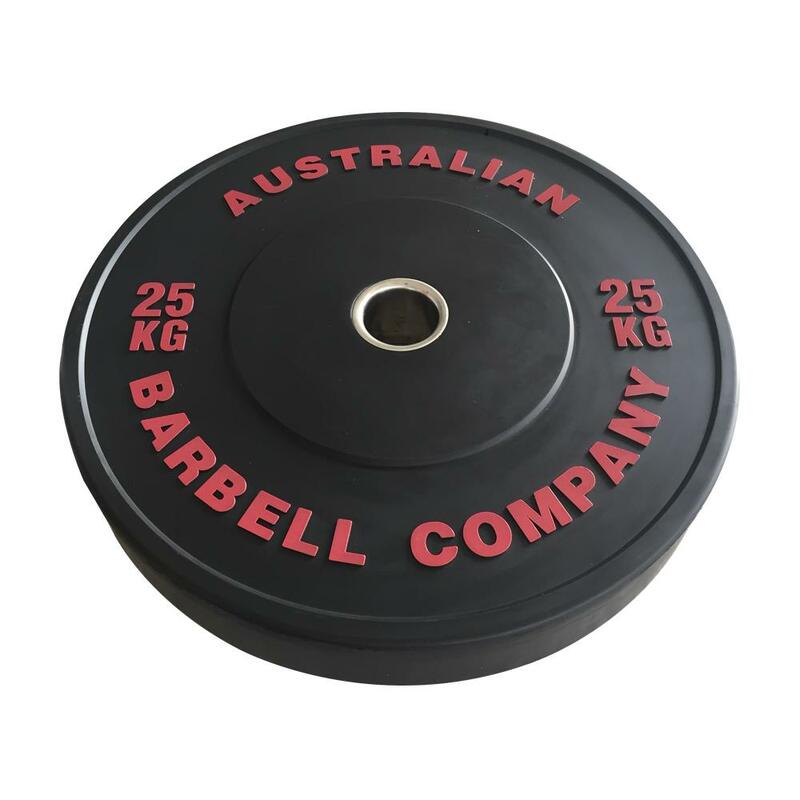 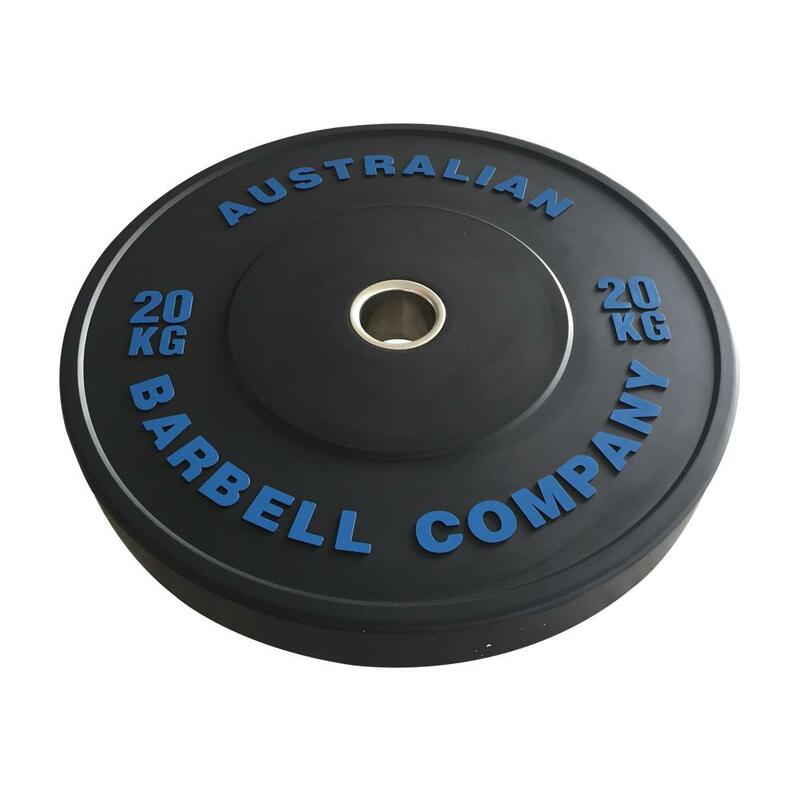 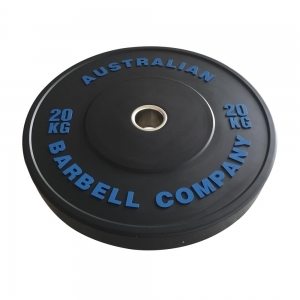 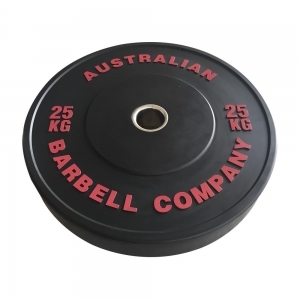 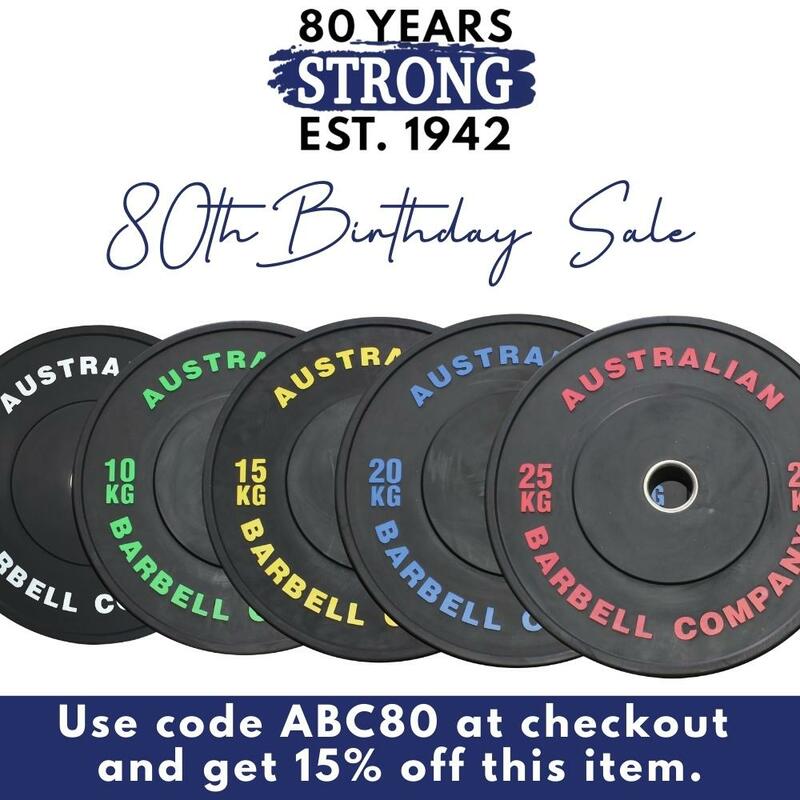 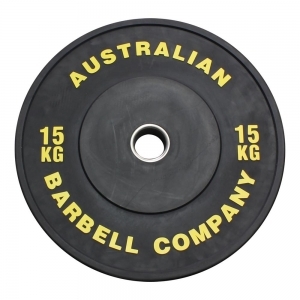 Introducing the ABC Black Series Bumper Plates! 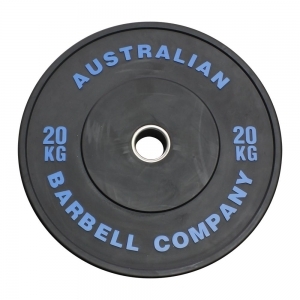 A tried and tested design, these plates are built to put in as much work as you do. Thick enough to be dropped safely, yet thin enough to load up world record breaking weights. 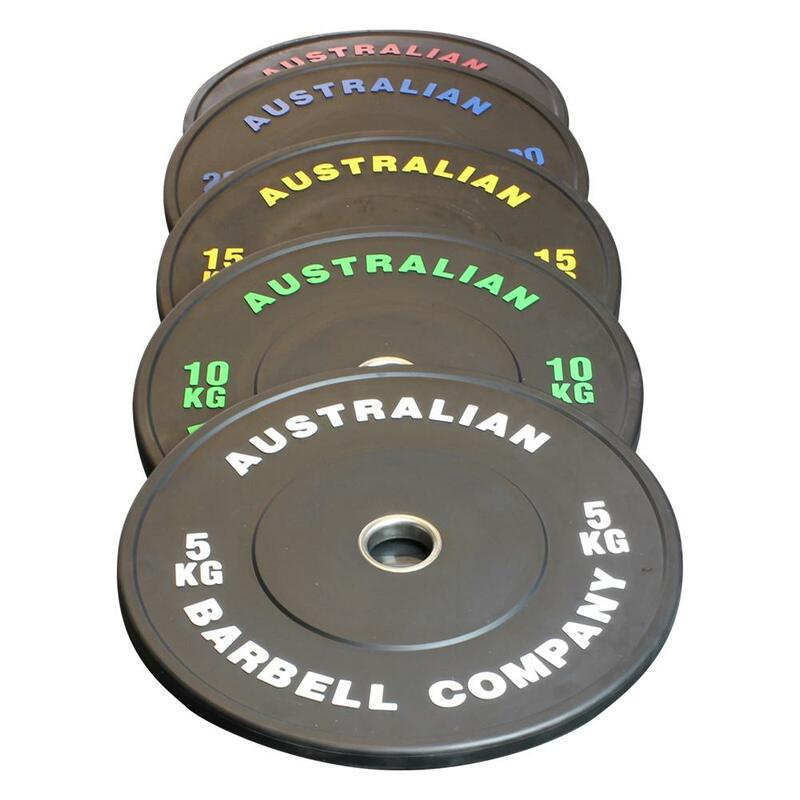 With a fresh matte black finish and brightly coloured print these plates look as good as they perform.